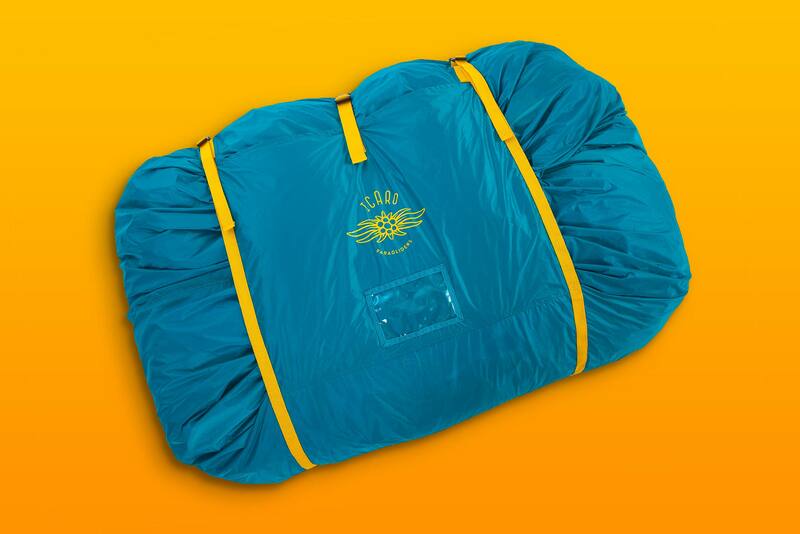 The compressible fast packing bag is made of extremely light but durable material. 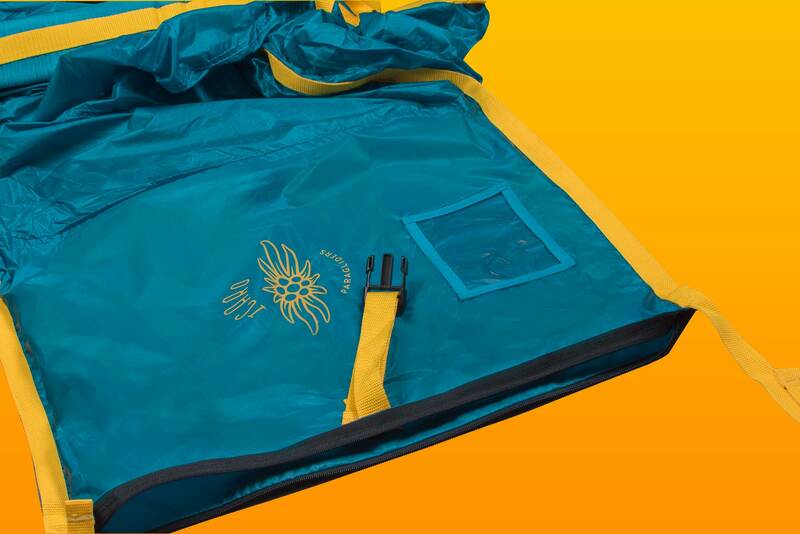 It helps you to pack your gathered glider and your harness fast, comfortably and easily, ready to go for the next flight. 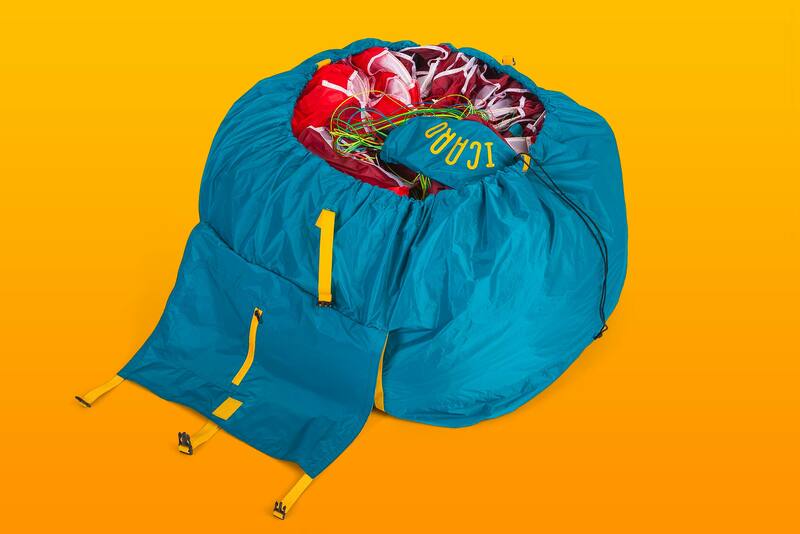 The fast packing bag is the ideal addition to your paragliding gear. Tandem pilots use it in order to get to the next flight swiftly but also to treat the material of the glider with care. 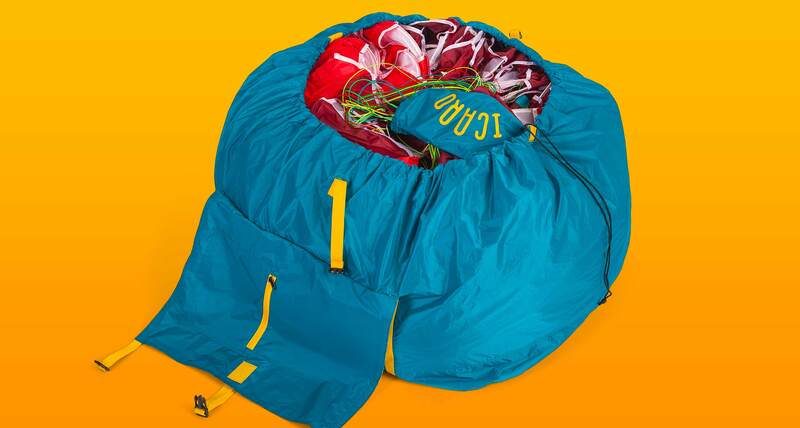 Also pilots who make more than one flight at their home mountain use the fast bag as an easy and fast packing option. Due to the shaped shoulder straps the glider and the harness can be carried up the mountain back-friendly and effortless. 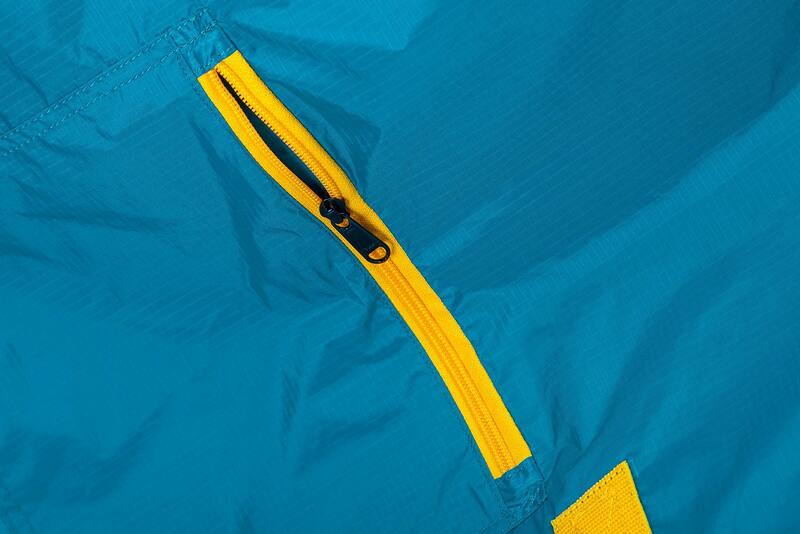 Two inner pockets, a lacing system and a riser pocket ensures that all is in place. 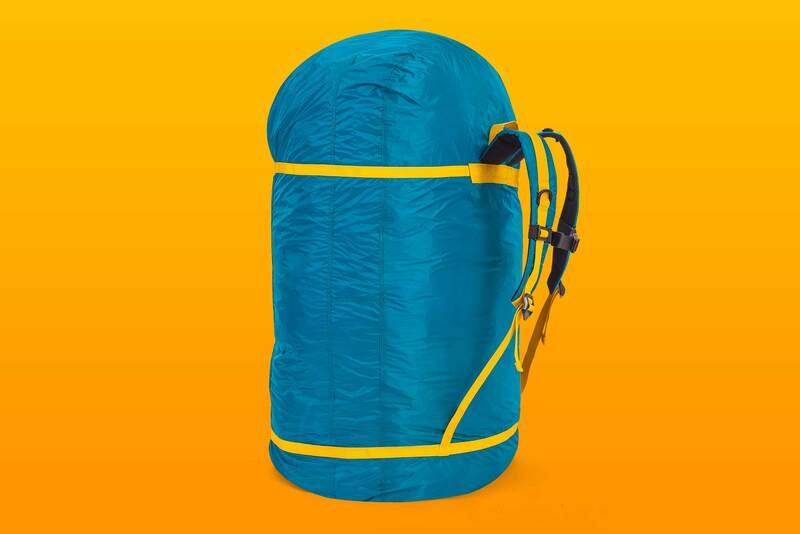 With only 600 grams the fast packing bag is extremely light. 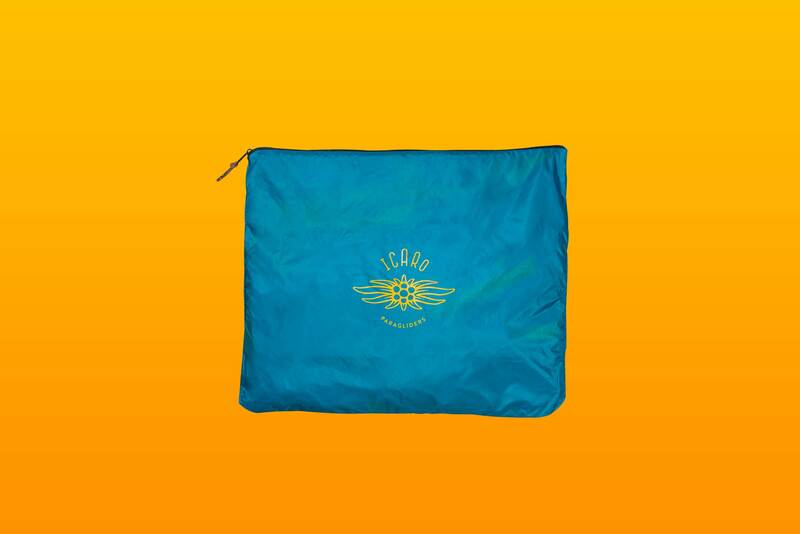 Is the fast packing bag out of use it can be packed in the reversible cover pocket. The compressed form is 40 cm x 50 cm.